BOCA RATON – Attempting to flip three recruits committed to Conference USA schools, FAU landed at least one and potentially all three during the final recruiting weekend prior to Wednesday’s national signing day. Cole’s stats from his senior season don’t exactly jump off the page, but that’s because run-oriented Niceville lost its quarterback midway through the season. He caught 24 passes for 301 yards and three touchdowns as a senior – all team highs. The speedster also finished fourth in the 110 meter hurdles as a junior at the state meet. Southern Miss commit Tahveon “Taz” Nicholson and FIU commit Brian Dillard also visited FAU over the weekend. Both intend to announce their commitments on Wednesday. The excitement in Nicholson’s voice indicated he may be leaning toward becoming an Owl. “I felt like that was home,” Nicholson said following the visit. Dillard visited FAU only a couple days after the birth of his son. FAU coach Lane Kiffin visited Dillard in the maternity ward earlier in the week. 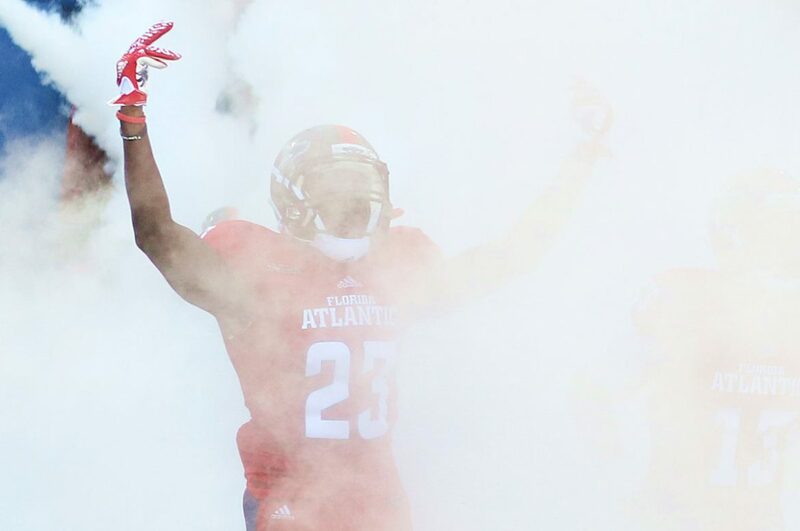 Though most of his statistical contributions as a senior came on offense, FAU wants Dillard to play safety. He can also line up at cornerback. 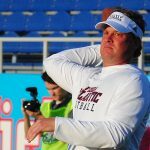 Did FAU show Dillard enough to flip him from FIU? “We’re going to find out on Signing Day,” Dillard said. 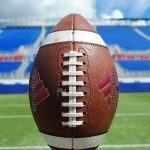 Check out all of FAU football’s 2019 recruiting commits on our FAU recruiting page.